For use with Shimano Deore RD-M593 rear derailleurs. Great fast service easier to buy parts on the internet. Parts fitted without problems. Thank you. Can I use this with my Zee rd? 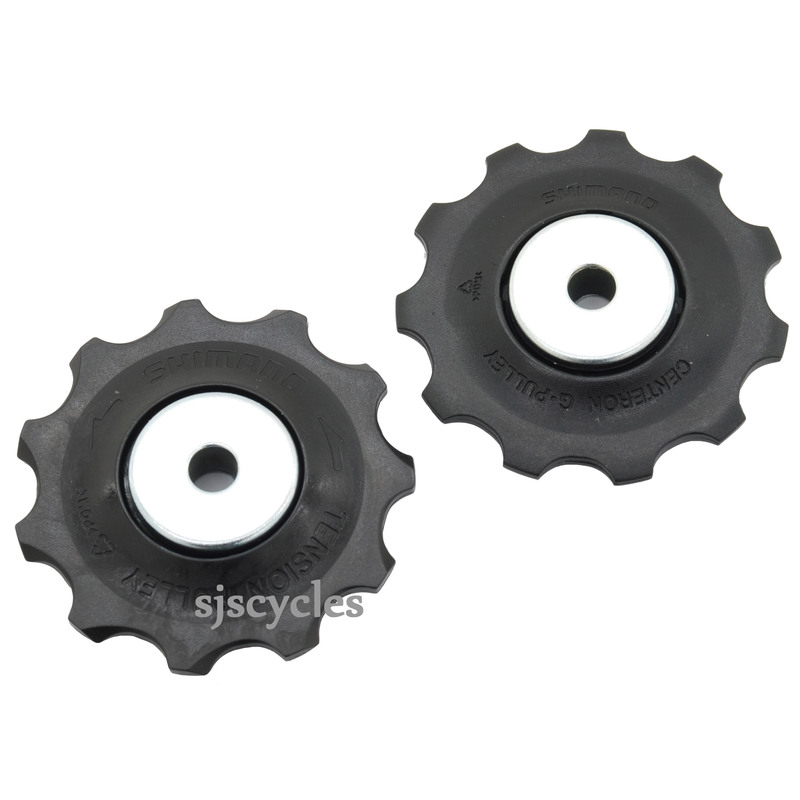 These jockey wheels will be fine for use with your Zee derailleur. Can This Be Used With Rd-M570? The Original Part Numbers Are 5Un98060 And 70? Unfortunately this is not compatible with the rd-m570.